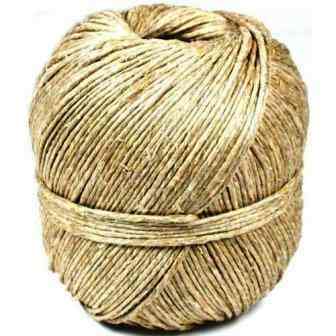 Thicker than our "Kind of Thick" but not as thick as our "Super Thick", so we call it our "Pretty Thick" earth tan tone hemp craft twine that is a 80 lb. 250 gram spool of hemp. Great for making jewelry, belts, dog collars and more.